Relax, rejuvenate and restore yourself by indulging in our boutique spa experience at the Massage Center of Upper Montclair . A hidden sanctuary in the heart of Upper Montclair, our center features the ultimate in massage therapy. 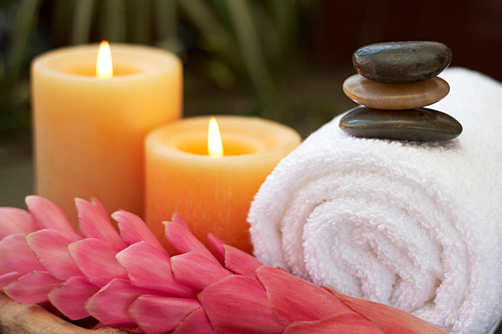 Come pamper yourself with one of our signature massages and experience unparalleled personalized service. With over 30 years of experience and 20 years of involvement in the community the Massage Center of Upper Montclair is by far a must stop.